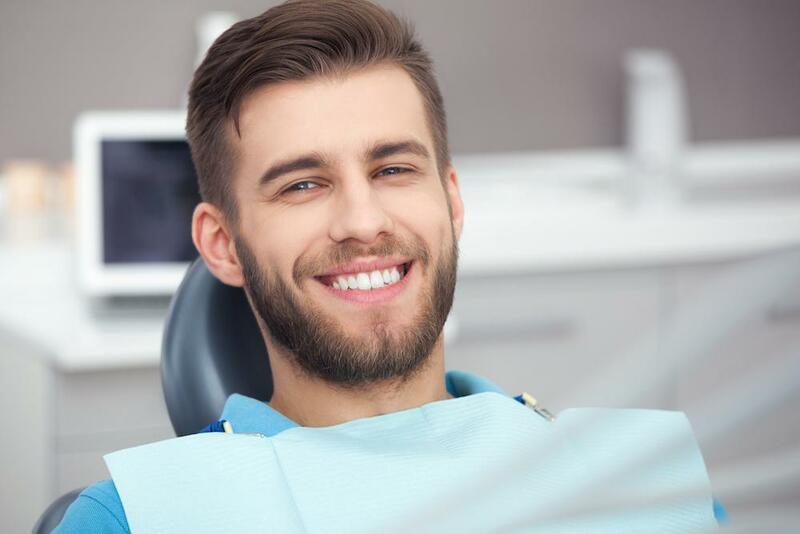 How Can You Benefit from Dental Bonding? 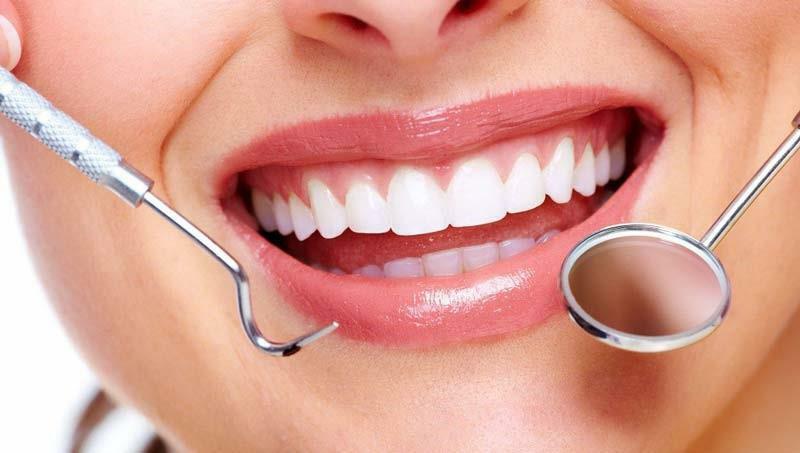 Happy New Year, Happy New Smile! 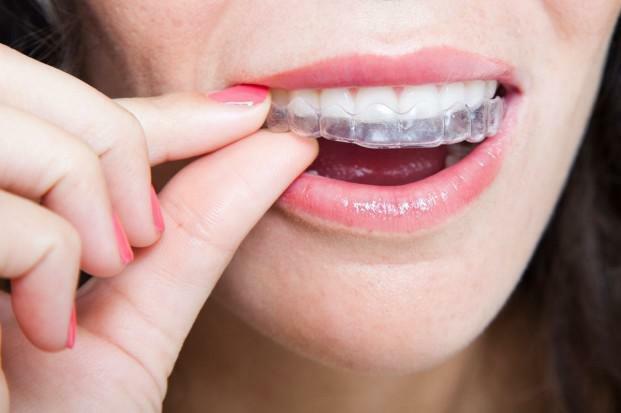 Enjoy your favorite sports without worrying about your smile! 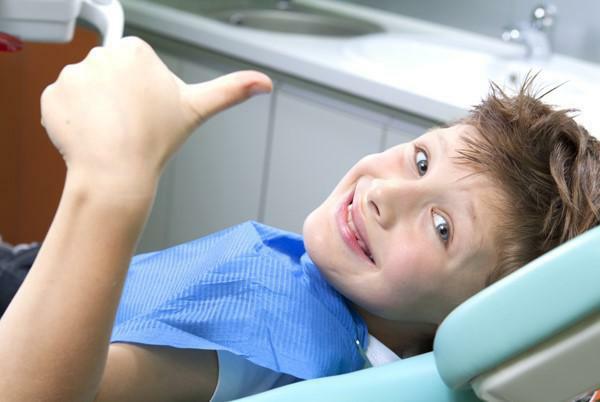 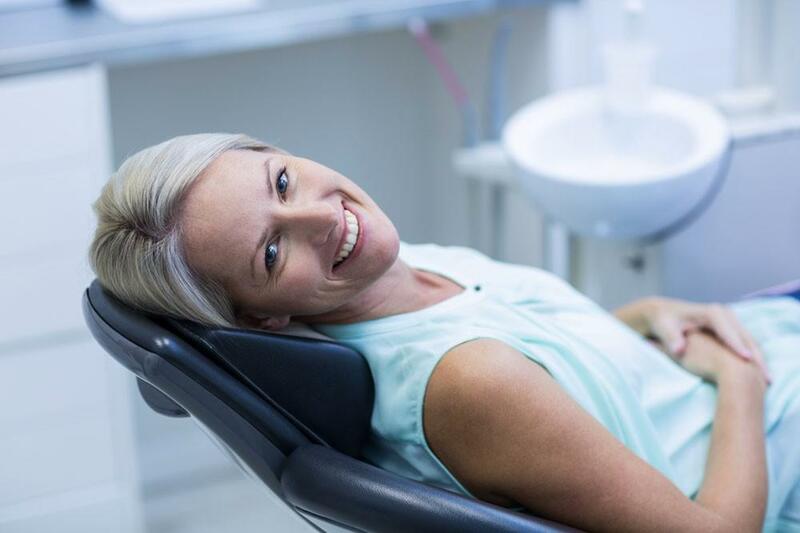 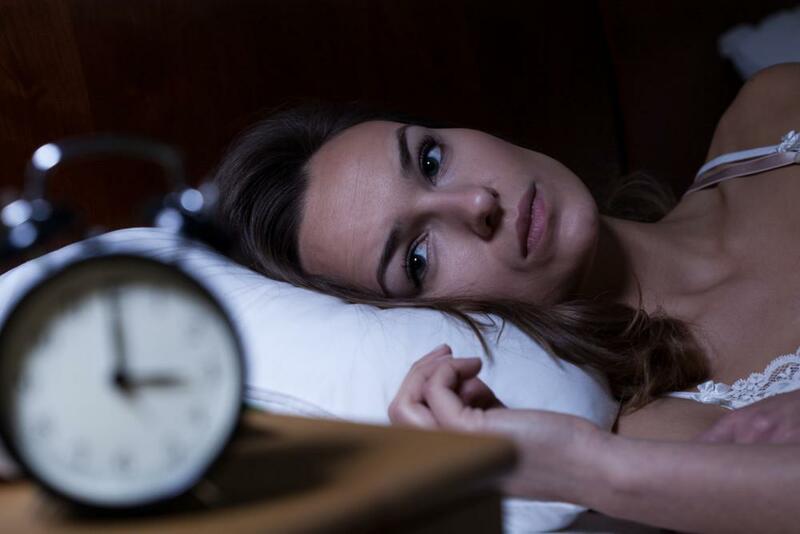 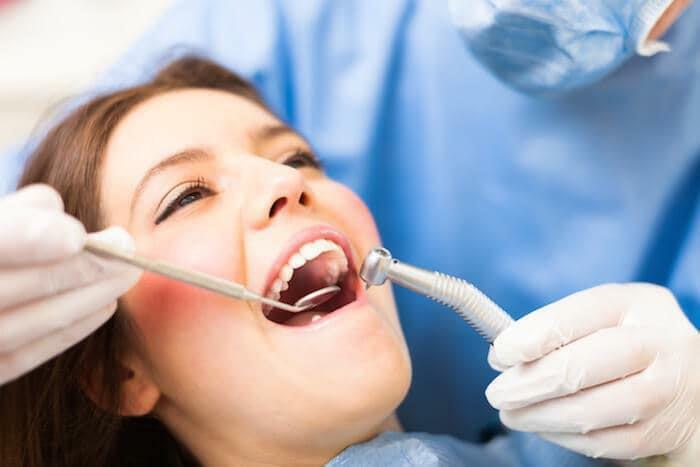 How can oral sedation improve your Everett dental experience? 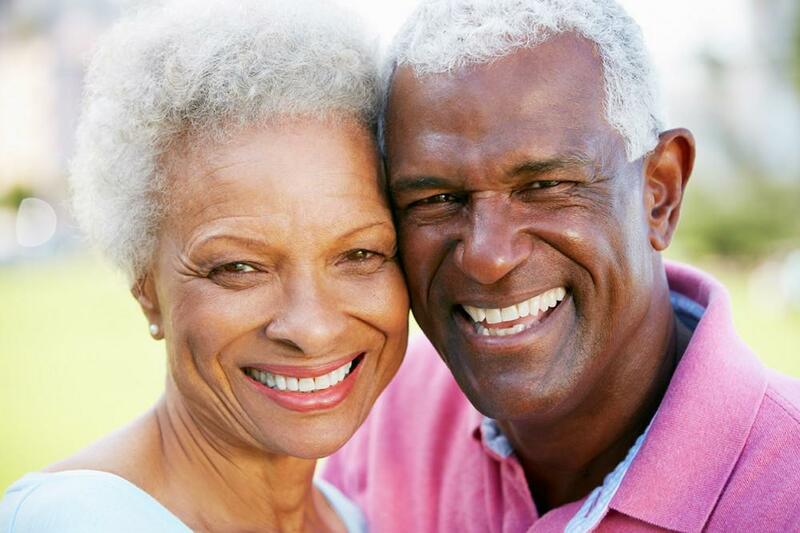 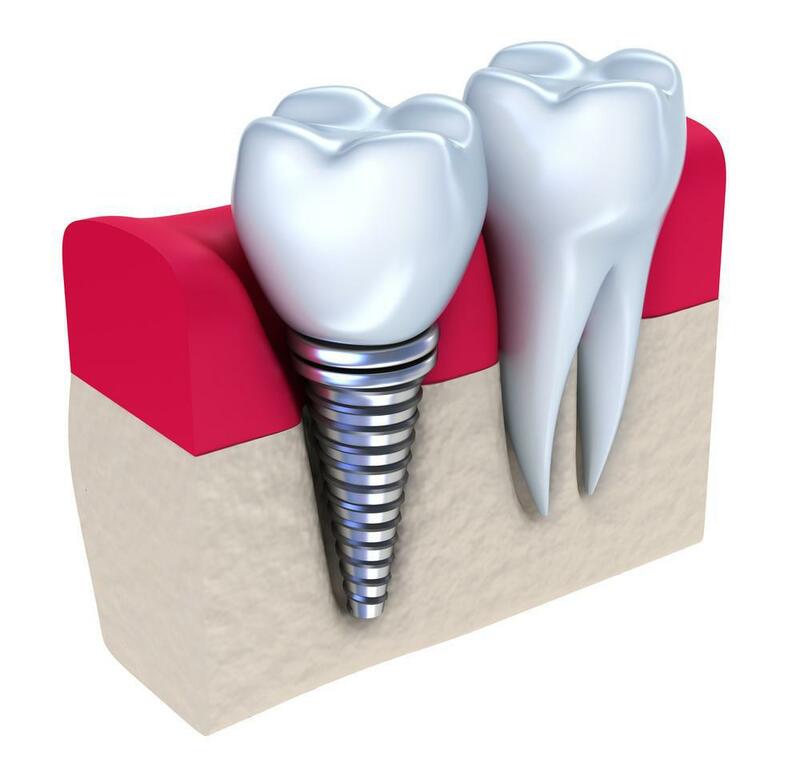 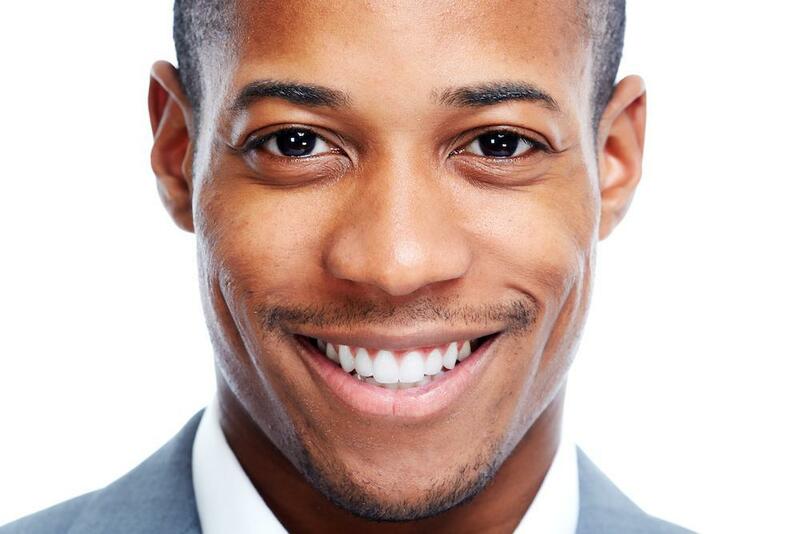 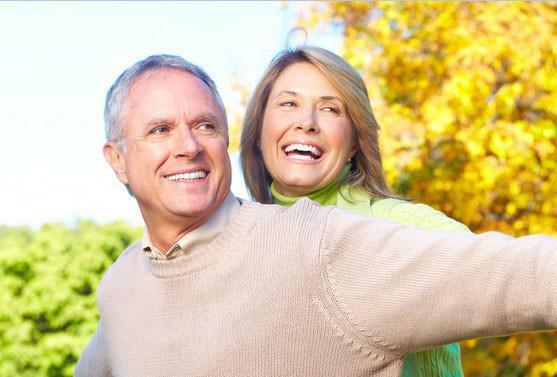 How can Dental Implants improve the quality of your life?